Inspiration is hard to find. 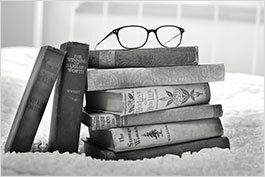 We find ourselves looking for the right words even when we need to write about the most mundane things, like correspondnce with our colleagues or niceties such as thank you notes and season’s greetings. Long story short - starting to write something you’ve never written anything like before can prove to be a very difficult task, and might even induce frustration. 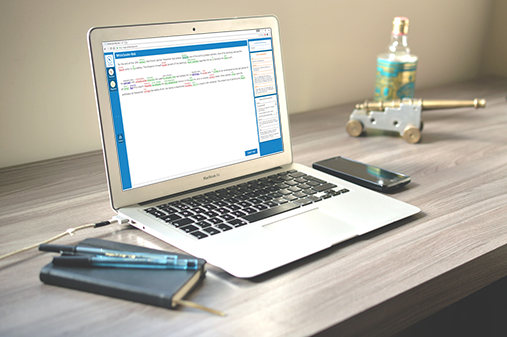 That’s why we’ve created dozens of pre-written templates written by a team of expert linguists in subjects varying from business agreements and contracts, resumes, to thank you notes and condolence letters. Start writing with a head start using our templates and save precious time looking for inspiration or the right words to write. 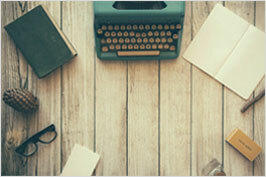 Optimize your work hours and make yourself a whole lot more productive. 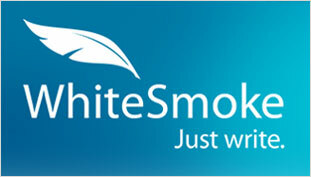 WhiteSmoke includes all the tools you need to write crystal clear, error-free texts. 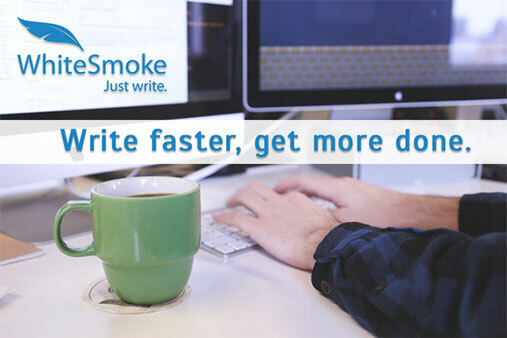 Get WhiteSmoke today and start writing better, right now.